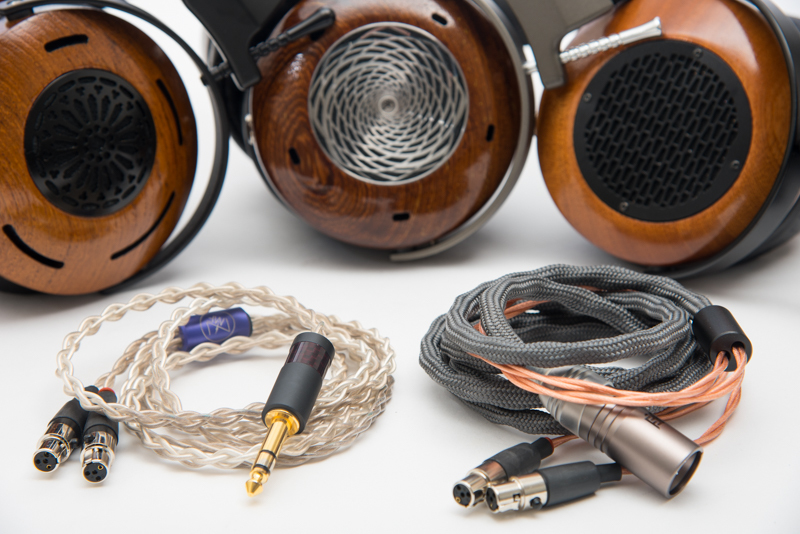 While the names for ZMF Headphones may get harder and harder to pronounce, its hard to deny that the bespoke manufacturer isn’t heading in the right direction. 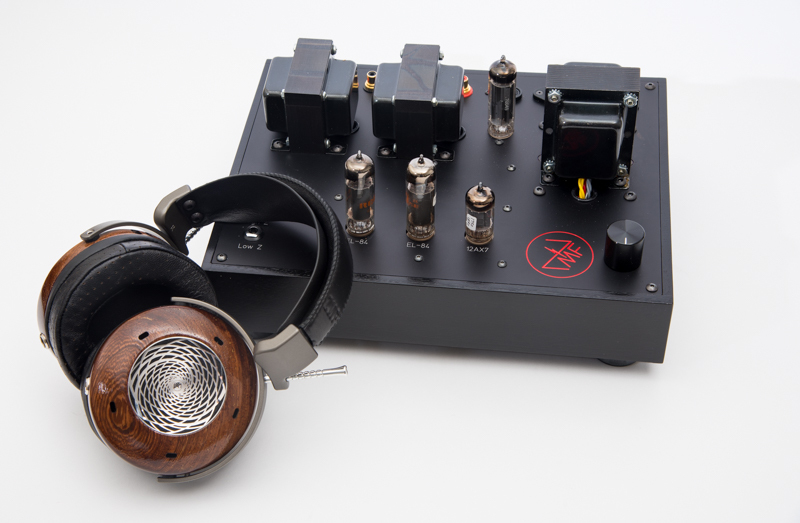 Founder Zach Mehrbach has two new headphones up to bat, the Verite ($2.5k) and the Aeolus ($1.2k). 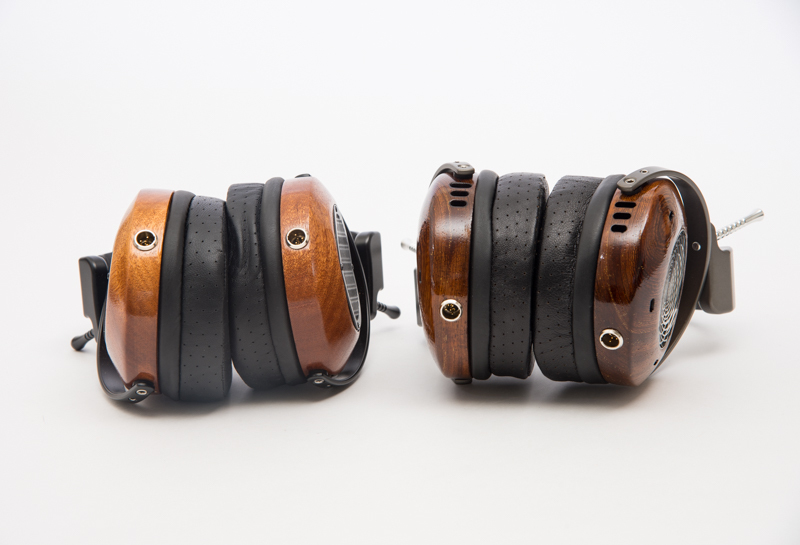 Both new cans follow much of the build and design signature of ZMF growing family of options, but each offer a different approach to high fidelity sound recreation. We slice and dice them both in our review here, and even rounded them out with the ZMF Pendant headphone amplifier. The Aeolus is actually a more open-back variant of Atticus and utilities the same driver, while the new flagship Verite is an altogether new creation for ZMF. 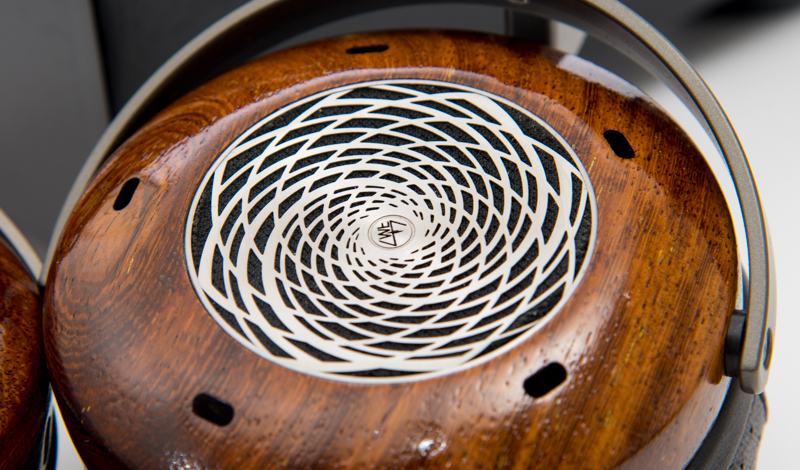 ZMF’s main variant of choice is undeniably wood. Zach is constantly churning through both exotic and unique runs of tree material for his headphones, with pre order options including limited editions of anything and everything he can get his hands on. I’ve had the pleasure of interviewing Zach several times, and while he doesn’t go as far as to say that the wood choices make dramatic swings in either quality or frequency response, he is quick to point out that density and weight can change from wood to wood. Whether those implications are enough to provide noticeable movement to the sonics is up to debate, but this beautiful hobby gets its finer dressings from options, so the more the merrier I say. In the case of the review units we received, the early-release selections were Silk wood (Albizia) for the Verite and Sapele for the Aeolus. The outward facing looks of both headphones are slightly large, a bit heavier, and just a hair flashier than a run-of-the-mill consumer headphone, but chances are if you made it this far down the rabbit hole those qualities don’t weigh in as hard as others. 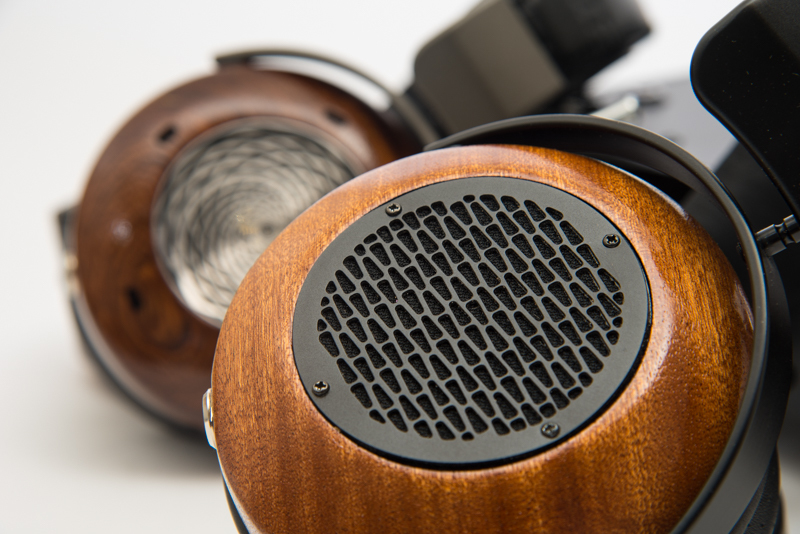 The wood material makes for a wider profile than a MrSpeakers or Audeze open-back design, but the feel in the hand and the overall design is distinctly ZMF. It doesn’t really come across as a headphone that is attempting to be something other than itself… less conformity and more uniformity. With that said, the size isn’t really too far off from other wood cups from the likes of Fostex or Denon, and the flash isn’t anything more than a Sennheiser HD800 – so you still might get a look on the subway either way. On the kitchen food scale the Aeolus weighed in at 427g (without cables), the Verite at 481g, a house pair of Audeze LCD-4s at 705g, and MrSpeakers Either Flow v1 at 391g. All things considered either headphone is not an abnormally pudgy piece of audiophile gear for your cranium. Zach was also born out of the trenches of the hobby, not hobbled together by long years training as a “double e” or another off-topic science background. His products appropriately reflect the needs of his core enthusiast: detachable cables with the somewhat-more-standard mini XLR, swappable earpads and options galore to customize and refine a pair to your own. The earpads often change from model to model, but still offer interspecies play if one is so inclined. I was sent several pairs to try out, but each pair offered a fairly good softness, sturdiness and solid seal against the head. A proper seal is very important for consistency in the bass region, as is keeping the drivers the predetermined distance from your eardrum – something that can deteriorate over time and wear with lesser pads. The clamping pressure is almost perfect to my taste, which is just tight enough to stay on upright on my large-ish noggin. Headphones intended for mobile production and constant movement might call for more, but for sitting and listening to hifi in a chair this is about as good as it gets. Paired with a “premium lambskin” finish to the pads, comfort for the review units I received were absolutely maximized for a full-size headphone. Zach also makes aftermarket cables to pair with his creations, along with the test subjects came a pair of his silver Michanikós and Atmos C & S products but what really impressed me was the bag they came in. Reminiscent of the high-end hide maker Saddleback Leather Co, the ZMF cable bag in cowhide leather was a well-placed head nod to quality and simplicity. It’s easily the best cable bag I’ve ever interacted with, very classy. 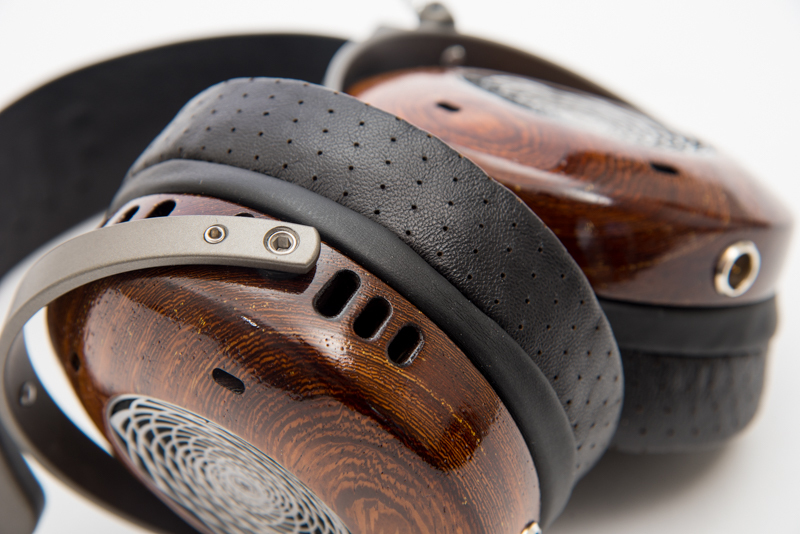 The Aeluos differentiates itself by the matte black grill and solid wood earcup ring. By contrast, both the Verte and the Auteur earcups featured more slotting (and in the case of the latter, even tiered perforations lining the outer edge). The first thing one might notice when comparing the two headphones is how similar they actually sound to each other in terms of frequency response. Zach has his curve and he doesn’t stray from his core beliefs very far. However, further listening does reveal some subtle changes from Verte to Auteur. Upfront there was a little more overall bass to the Auteur in the review samples – not extra bloat – but a little more thump to the bass guitar jump. Songs with light but textured bass presentation like Taking It To The Streets by the Doobie Brothers offered a bit more of a fun sound to the low end guitar, but was just a hair bigger than the Verte and other headphones on hand. The Verte differentiates itself with slightly extended treble. The space and air above the music floats a little more freely from the Beryllium-coated driver. Weather that function is a result of tuning, more ventilation or qualities inherent in the driver (greater speed perhaps) is unknown, but the resulting psychoacoustic effect is quite pleasant and adds to the collective argument for such a high end headphone. All signs do point to a larger nudge of control however, with fleshed out mids and transparency at a premium. The play for the Aelous is still intimacy, a good sense of “right there” and a double dose of fun on the lower side of things keeps the response tight, but the overarching balance in check. Nothing from either headphone comes off as an outright slip, but rather different takes on theme that is becoming more honed with each generation of ZMF headphones that gets released. 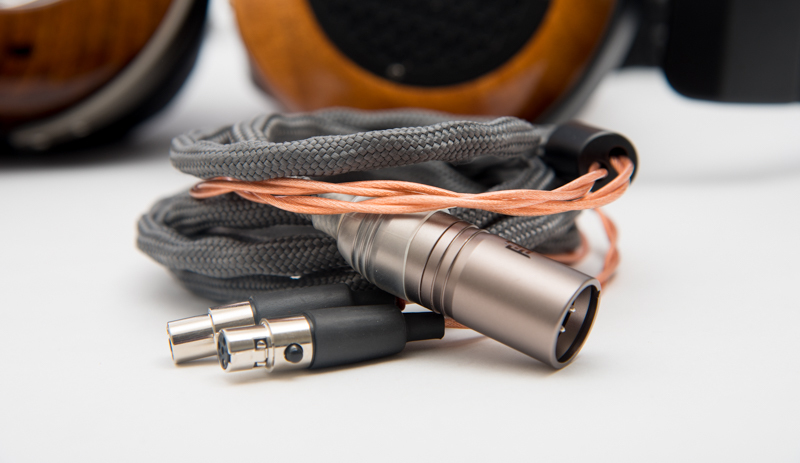 Compared to the ZMF Auteur the Aelous still had a more full/big sensation to the low end. Checking things against the electronic bass sounds in Let’s Push Things Forward by The Streets again affirmed that the Auteur was closer to the Verte in that department, but then opened another widow to a new dimension. One of the things that is harder to describe than just simple frequency response when listening is realism, and often in the case of headphones, energy. All other things being equal some premium cans just seem to have a special response that is livelier. Even with the apparent lower-quality production on the lyrical creations of rapper Mike Skinner, it’s was still possible to pick up a different, slightly more assertive energy from the Verte. Not detail (although there was plenty), not more in the middle, not more treble, just balance and vibrancy. Partnered with that is good sense of meat on male vocals, which is akin, but not exclusive to aforementioned liveliness. Some tracks from REM can sound a bit thin around Michael Stipe’s performance, but listening to the album Green through the Verte added just a hint more body to his studio performance on Orange Crush in a purposeful, natural way. Where does that leave the Aelous? Pretty much on the mark for its allotted space in the market. 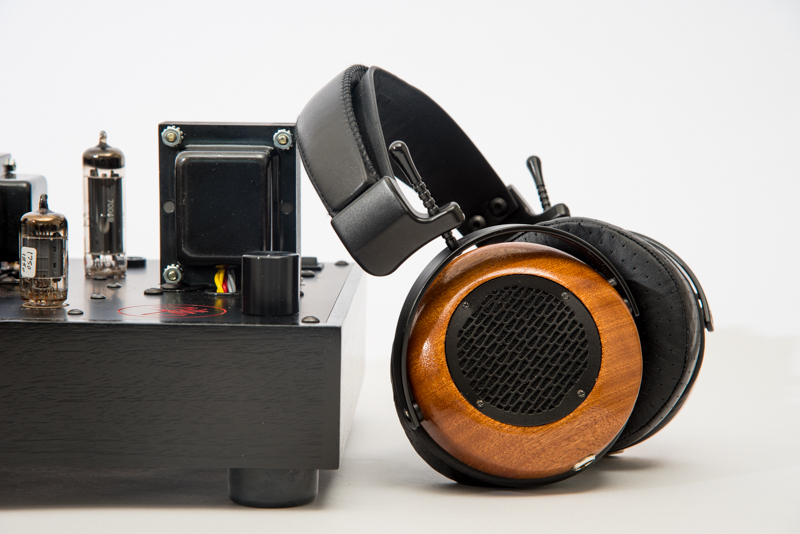 $1.2k offers a lot of options in the headphone enthusiast, but the Aelous does a good job with hanging on to the increasingly competitive market. 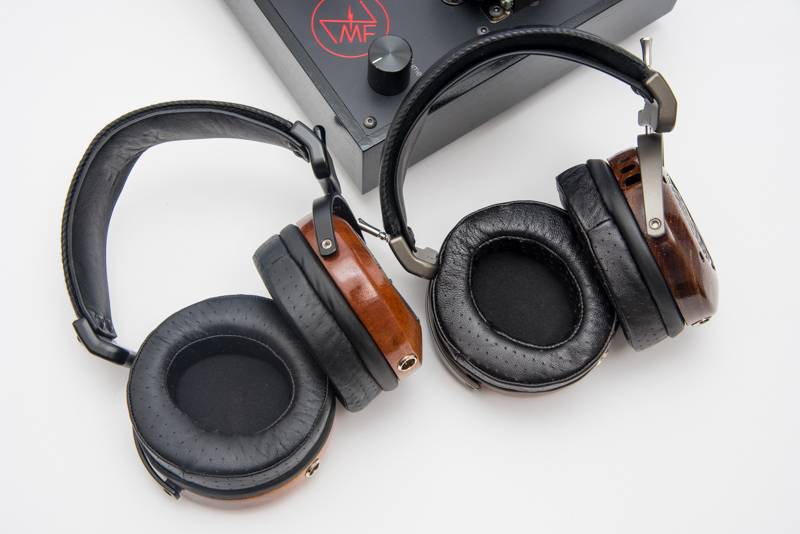 The two headphones are pleasantly similar in a way that adds value to the Aelous as much as it does for a contribution to consistency for the Verte. While some designers have unique traits that help them find their place in the niche market of enthusiast headphone buyers, Zach’s ear for listening spans not only his audio monitoring capabilities but also his receptiveness to the community. He is building a growing company on his loyal base of notoriously finicky consumers (I do include myself in this finicky-ness). The diversity of enthusiast directions he employs is evidence of a greater understanding that some bigger, more committee-based decision making might overlook. His sound reflects some of that same approach as well. There is vision and intent that runs along the product lines. Diversity within appropriately placed boundaries. The result is robust textures, well tiered quality and highly engaging listening sessions.